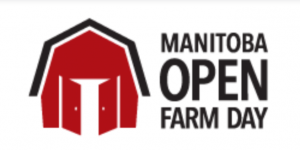 Sunday September 16th will be Open Farm Day in Manitoba. This year there are 42 spots to visit, and you can see them all on a map too, to chose your area. It’s really spread out over the whole province, so can be a really fun day of exploring. There are a lot of farms and other things to check out – whether it be food, animals, museums, special events and a lot more. Start by picking an area and then see what there is – there’s an explanation and info for every single one so you’ll know if there’s a fee, restrictions, anything special you need to bring or do. « Toad Hall Toys Annual Sidewalk Sale!